Hiya guys! I feel so weird sitting down to type up this post as this week has been all over the place. Over the weekend I ended up catching a cold and well I pretty much went from having the sniffles to having a fever and coughing up a storm over night. Sigh. I can't catch a break! I've had to call out of work all week and haven't moved an inch from my bed. I miss polish so much, haha. But enough of that and on to some fun stuff! Today I'm sharing the Star Crossed Lovers Box brought to you by Different Dimension and Model City Polish to help celebrate the 20 year anniversary of Romeo + Juliet. Oh my gosh, I feel so old! But it's seriously one of my favorite movies of all time. Heck ever since I received this box I've watched it like half a dozen times, haha. The box consists of 2 limited edition polishes, a limited edition cuticle oil from Different Dimension, and a fine block buffer from Model City. Without further ado, let's get to the swatches. 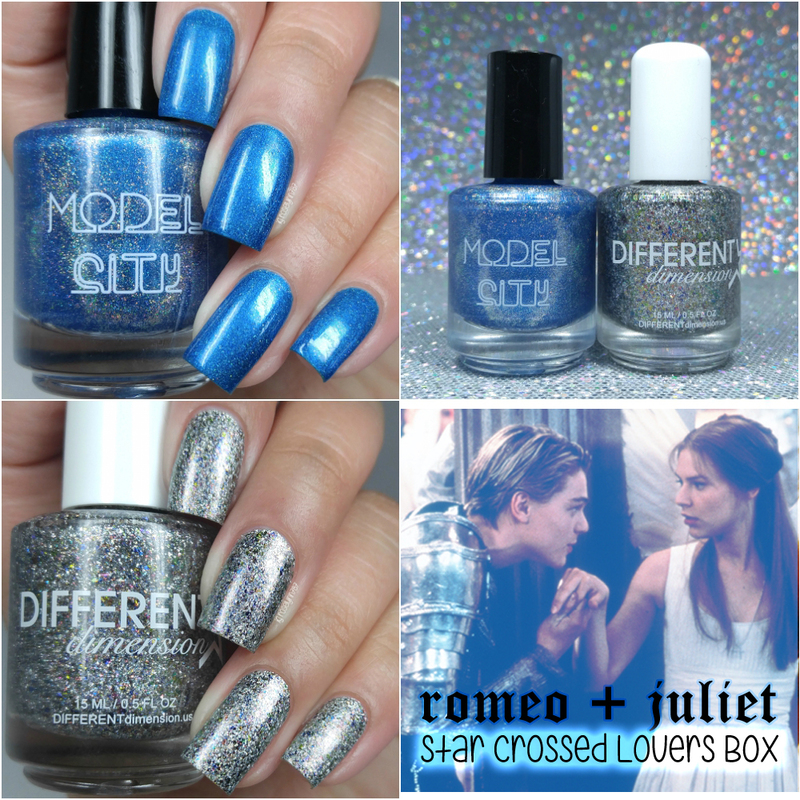 The Star Crossed Lovers Box will be available on a pre-order basis only starting on November 1st at 9 PM EDT through November 14th at 9 PM EST. Each box will retail for $20 plus shipping and can be purchased from www.differentdimension.us, Worldwide shipping is available. My Only Love Sprung From My Only Hate can be described as a silver holographic micro flakes in a holographic base with an assortment of multichrome flakies. I love the combination of the flakies and the holo in this finish. Together they create such an intense and complex finish! The formula has a smooth application with much more coverage than I anticipated. Each brush stroke has ample flakies, which makes achieving a full finish really easy. The finish dries very minimally gritty so just a simple layer of topcoat does the trick. Also I wanted to make sure I mentioned removal, because nothing shook me more than that. It was so simple, no more difficult to remove than a cream. Seriously. I thought I would be scrubbing away at it, but it came off before I could blink. Shown here in two coats and sealed with a glossy topcoat. Model City – Did My Heart Love Till Now? Did My Heart Love Till Now? can be described as a bright cerulean blue linear holo with added holographic micro-glitters. Inspired by the color of Romeo's Hawaiian shirt. I was hoping one the shades would be this crazy electric blue that is shown throughout the movie and here it is! From Romeo's eyes during the end church scene as he approaches the alter to the infamous fish tank scene, this color is utterly mesmerizing. The formula has a smooth and opaque application with perfect self-leveling. There are minimal visible brush strokes in the finish that blend out after topcoat. I'm also happy to say I experienced no staining on removal after a few days of weartime. Shown here in two coats and sealed with a glossy topcoat. As I mentioned in the beginning of this post, the box includes a limited edition cuticle oil from Different Dimension. It's called I Defy You Stars and comes scented in a lily, rose and vanilla combination. 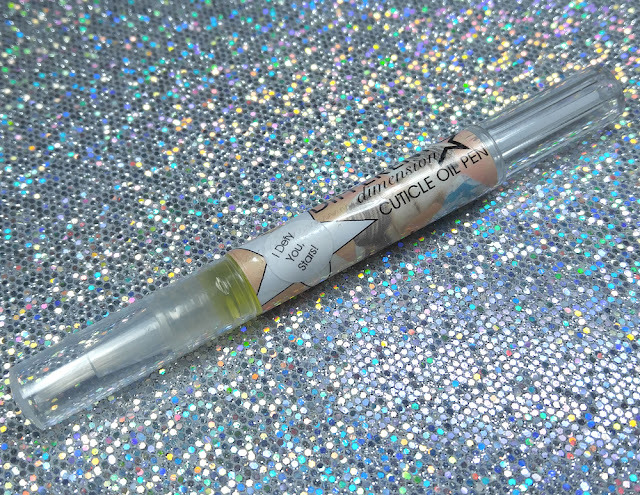 I'm definitely a cuticle oil hoarder, so this was a huge goodie for me. The scent has a very light smell to it, which was great for me since I get overwhelmed quickly. Good formula as well and not too oily at all. If nothing else it has made me want to try out other fragrances from Different Dimension that's for sure. Overall I highly recommend this gorgeous box guys! 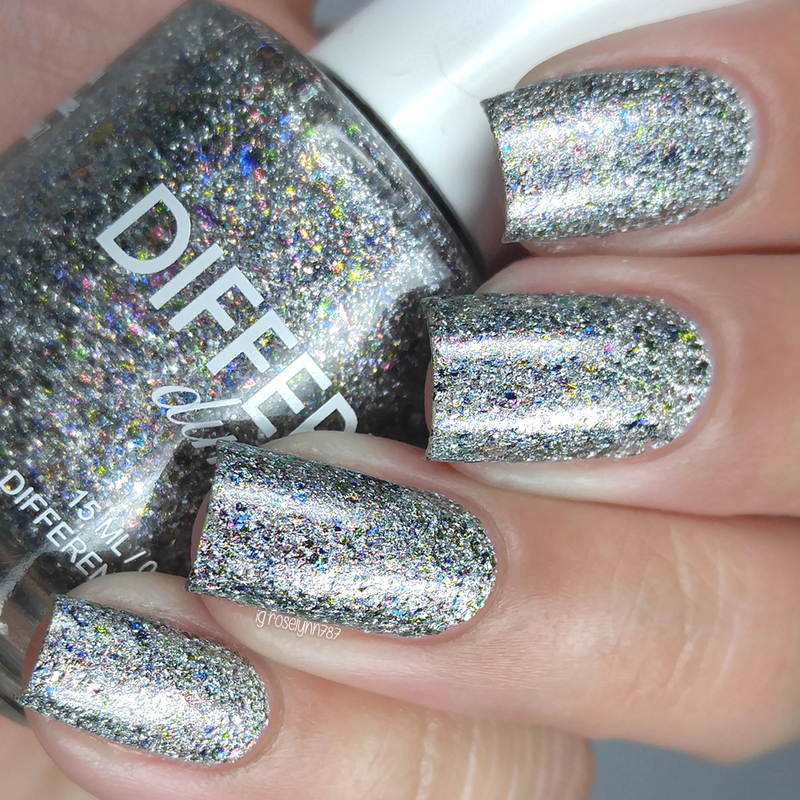 Not only are both polishes absolutely stunning, but both have excellent formulas as well. And if that isn't enough, it's also really affordable and you're definitely getting your money's worth. Of course if you happen to love this movie as much as I do then that ends up being an extra bonus! To recap, the Star Crossed Lovers Box will be available on a pre-order basis only starting on November 1st at 9 PM EDT through November 14th at 9 PM EST. Each box will retail for $20 plus shipping and can be purchased from www.differentdimension.us, Worldwide shipping is available. Also please be sure to join the dedicated Facebook group for this box: facebook.com/groups/StarCrossedLoversBox to stay up-to-date! 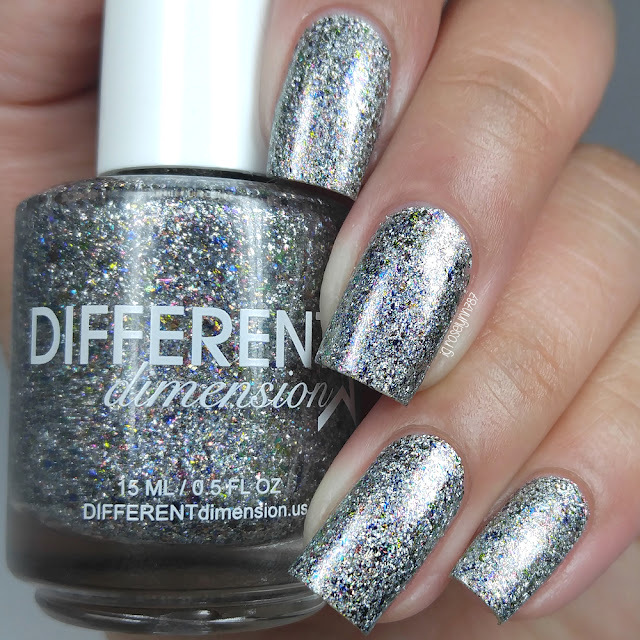 I'm so glad you got to try the cuticle oil from Different Dimension! I have several that I'm slowly going through, and they're definitely my favorite. As for the duo, the colours are both so lovely! Beautiful duo! I think My Only Love Sprung From My Only Hate is my favorite of the two. 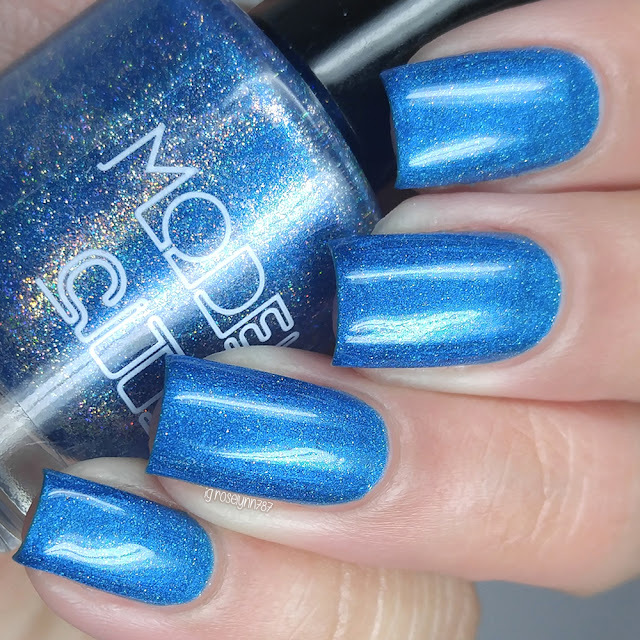 Have I ever told you that I adore your swatches? You're one of my top "nail crushes". I will definitely be grabbing this! I love this duo. The different dimension is so awesome! The two polishes are beautiful together!